It is estimated that 380 new websites come online every minute. With so much content on the internet, how do you get found on Google? First you need to give the search engine a heads up that you exist by submitting your sitemap to Google or using the Fetch as Google tool. How do you prevent your website from slipping through the cracks after that? Use other well-known websites to your advantage. Social media sites like Facebook and Instagram are great at promoting business sites. You can create your business profile page for one or both apps, then provide a link to your website on the page. It also helps to have friends in high places in regards to web presence. Asking them to give your website a proverbial shout-out could also help generate new traffic. Businesses that rely on web development companies use tools to take advantage of search engine algorithms to make sure they stay relevant on Google’s search engine result pages (or SERPs for short). How do they do this? They predict what phrases consumers might type in the search bar on Google to find a business or website similar to yours. These phrases are called keywords. Being found on Google requires maintenance and regular updates to your website in the form of search engine optimization articles (or SEO articles for short). These articles (most of the time found on websites under “blog”) use keywords in the title and article so when a consumer types that particular keyword phrase into the search engine, your website will come up. 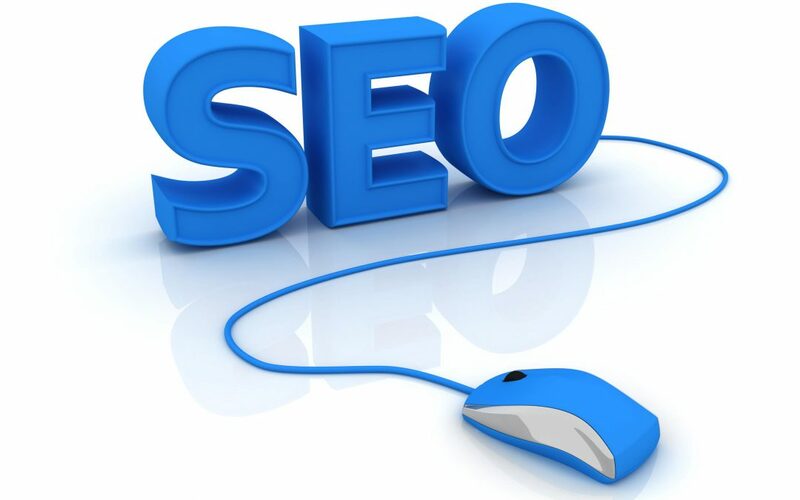 The more keywords and SEO articles your website has, the higher up your website gets on Google’s SERPs. Think Local. Focus on your geographic area by making sure those keywords in your SEO articles are followed or preceded by your location: whether it be town, parish or state. List your business in local search directories. You can register your business with your local Chamber of Commerce website, your local newspaper business listings, or your town’s visitors website. Don’t forget to claim your Google Place either. Being found on Google is much easier when your listing comes up first when someone searches directly for your business.